Custom Events Custom Events Inc Casino slides, rides, bounce houses, inflatable rides, rock walls, food, fun, party. Not to worry, it is all legal because we play for fun, not for money! 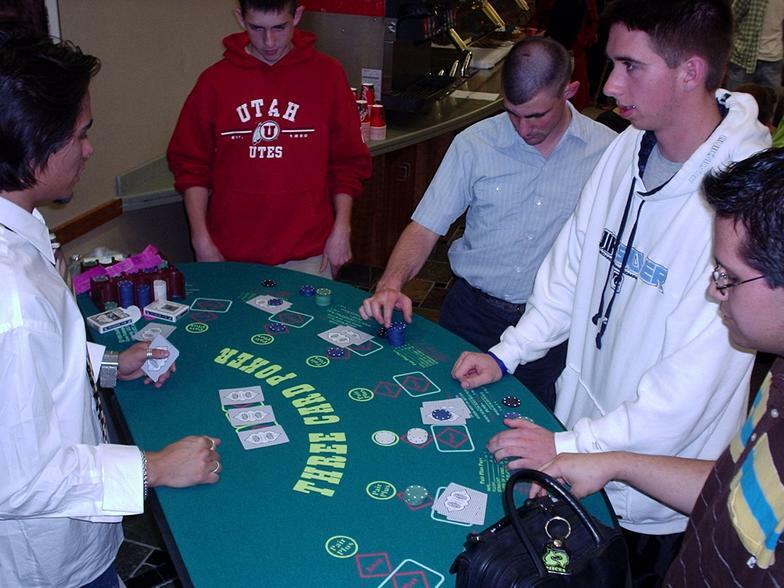 Three Card Poker incorporates two modes of play... Players that have placed the Ante wager have a choice to either fold or continue in the game by placing a Play wager equal to the Ante. Hands are then exposed and wagers resolved. The dealer hand must be Queen high or better for the dealer hand to play. 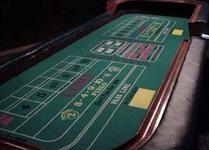 Texas hold 'em (also known as Texas hold em, hold 'em, and hold em) is a variation of the card game of poker. If a player's best five card poker hand consists only of the five community cards and none of the player's hole cards, it is called "playing the board". Players have betting options to check, call, raise or fold.